It is best to understand the Zero Bill mystery and the use of solar panels priced in the Philippines through a case study. The client lives in an exclusive, gated subdivision in Makati. His electric bill is high because of their appliances and household items: swimming pool, washing machine, dryer, air conditioners, refrigerators, other appliances, and a small home office. 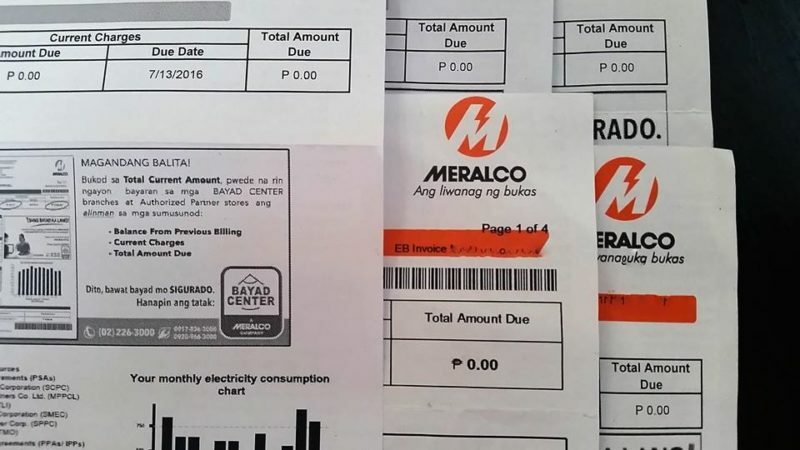 His electric bill was an approximate average of Php30,000 each month. In year 2013, when power rates skyrocketed, he implemented some bill saving measures. This included inverter aircons and LED bulbs. This also included installation of a 5kW Solar System, together with Meralco’s Net Metering Program with Peak/Off Peak (POP). Revisiting the client less than a year later, we examined the electric bills. The average was now only Php5,000 monthly. He even enjoys the luxury of guilt-free aircon. The conclusion is simple and clear: the investment on solar pays off and the advantage is the fact that you help save the environment. 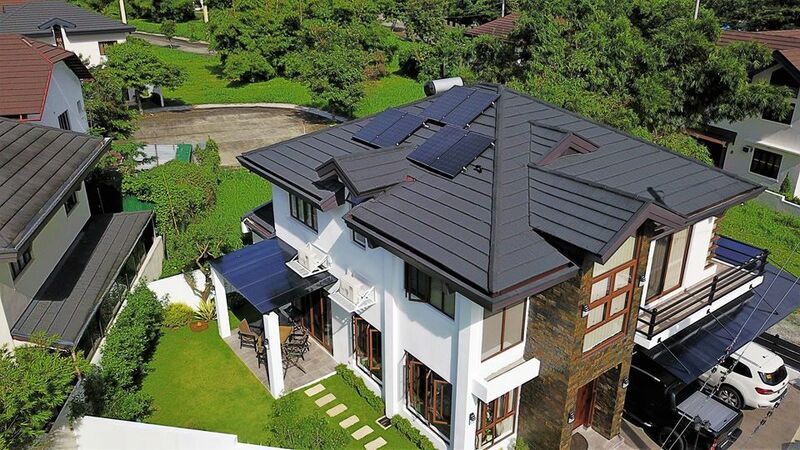 When Filipinos contemplate on buying rooftop solar, people have a wide range of reasons and reflections. Some want to save money. Some want to profit. Some want to keep up with the pace of technology. Some are simply concerned about the environment and the world. But the number one reason that convinces our society to go solar is the end goal: the zero bill. Simply put, that represents free electricity. Everyone loves free stuff. Now that there’s the opportunity to consume AND produce power at the same time – it is definitely trending with the owners of homes, factories, warehouses, plants, establishments, buildings, farms, and more. Everyone wants to be paid for providing clean solar power to the grid. There are various ways to set up solar so that you will never have to pay for power again. Click here for a free site inspection today. The leading option that has become the nation’s trend is installing a large solar power system. A large solar power system makes sense both financially and environmentally. Buying and installing solar is a wise investment because it increases your property value. Whether you install solar at the house, office, building, warehouse, factory, farm – the market and property value increases. 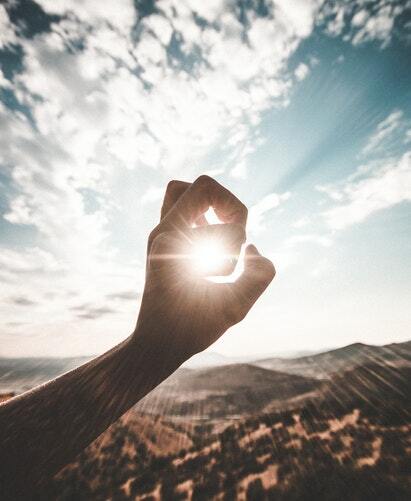 Now, with more people becoming even more educated about solar, the demand for solar properties is the highest it has ever been. 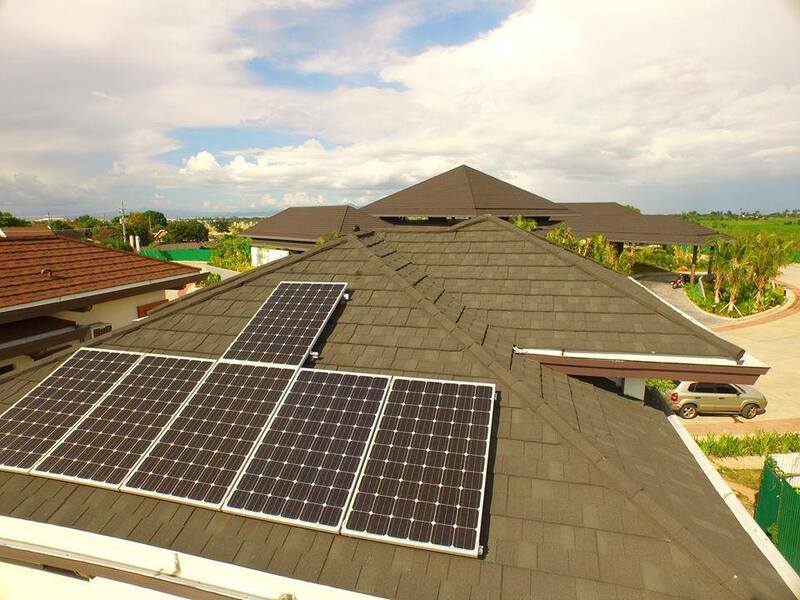 The best option to guarantee a zero bill is to install a large solar system, one with enough rooftop solar so that what you receive from the utility company from exporting surplus electricity reduces your bill to zero. In other words, the surplus electricity from your solar system will be exported to the grid. This will offset the cost of grid supply charges. So it really is pretty straightforward and simple. Put plenty of solar panels on your roof and generate enough power. Then, export this power to the utility company. In doing this, you do not have to pay a single centavo on your electric bills. Better yet, you get paid for the electricity that you will provide. The zero bill is a benefit from being a consumer and provider. So how do I turn on the sun? The first step is to ask Solaric to conduct a site inspection and provide you with your options for your home or business.